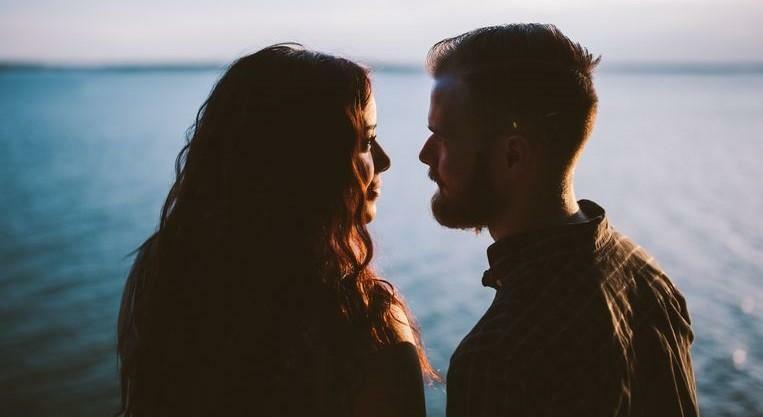 Bae, honey, poes… whatever you call your other half, according to new research it is the ideal way to strengthen the bond with your partner. And therefore, also your relationship. Simply speaking to your partner with ‘sweetheart’ or another cute pet name can strengthen your relationship. This is shown by a survey of more than 1,000 adults. The researchers found that 87% of Americans use a pet name for their other half. Compared to 74% of Europeans, and that those who use a pet name are 16% more likely to be happy in their relationship than the couples who do not do that. More specifically, the research shows that 90% of people who used flattering. But simple nicknames such as ‘treasure’, ‘sweetheart’, ‘beauty’ are satisfied with their relationship. Only 56% of the couples who do not give their partner a nickname said the same thing. But before you start bombarding your partner with tiger, bullet or Moonwalk. The study also found that not every pet name makes your relationship stronger. Because what is the most flattering nickname of all? Apparently, it depends on where you live. For example, Americans like to be called ‘beauty’, while Europeans prefer to be addressed with ‘treasure’. The nicknames that cannot count on praise include ‘mama’ or ‘papa’ and too far-fetched names such as ‘muffin’. Another nice fact: men are generally more inclined to speak to their partner with a pet name (85%) than their female counterparts (76%).